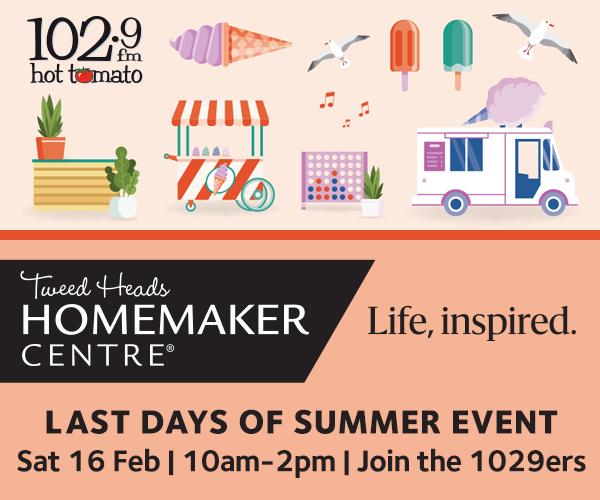 Come on down to Tweed Heads Homemaker Centre on Saturday 16th February for this outdoor family event! Celebrate the last days of summer with sunshine, fun & games and music at our summer celebration. 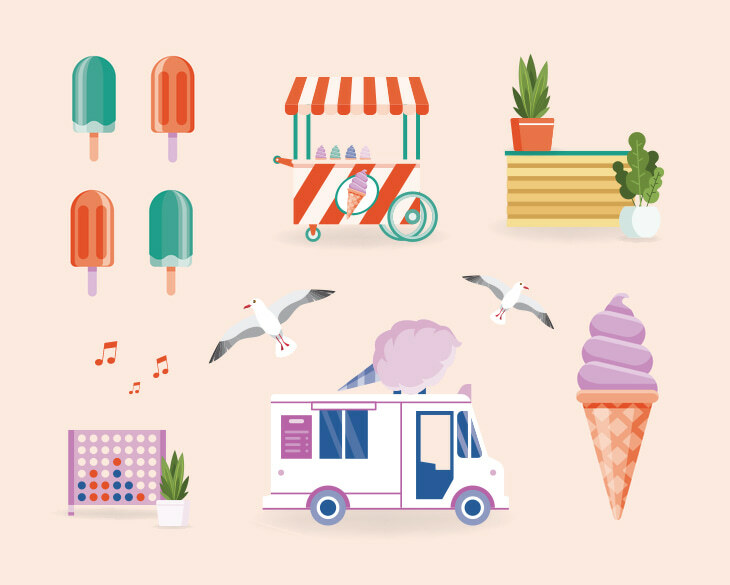 There will be FREE Summer Treats, Lawn Games, Face Painting, Live Music & Entertainment! Plus the 1029 Hot Tomato street team will be there to join in the activities. Follow the Facebook page for updates!